WordPress Plugins – What the Heck Are They? Wondering what on earth a WordPress plugin is? Or any kind of plugin for that matter? Let me explain – in my usual non-techie way. If you want to expand the use (or functionality) of your WordPress website, you can usually find some sort of plugin to do it for you. A plugin is basically just a bit of software and it’s designed to save you a lot of time, energy and effort. For example, you might want to add a testimonial plugin to your website, or some kind of tracking plugin which monitors how many visitors you’ve had to your website each day (and how long they stayed there). 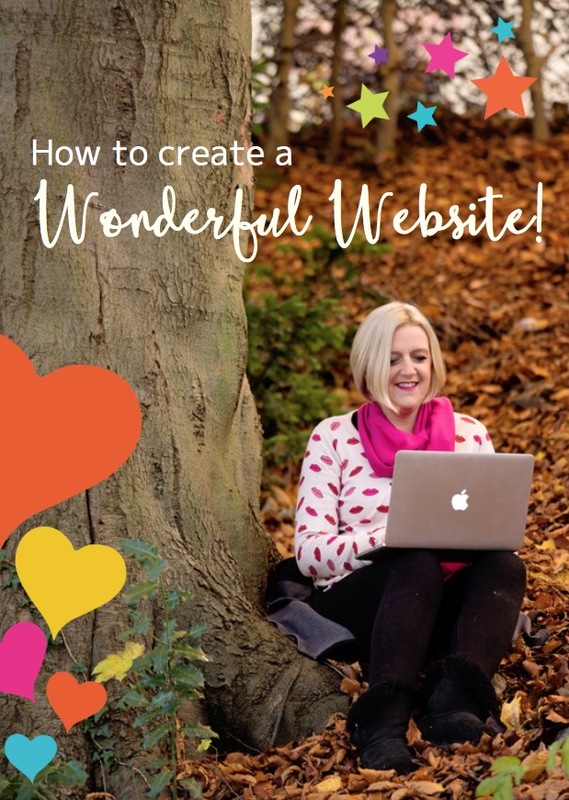 You might need to optimise your website for the search engines (so you get found online quicker and easier) or track where your visitors have come from (ie your social media platforms) so you can streamline your marketing efforts. There are plugins for just about everything. Just like the range of WordPress themes I talked about in my blog My 3 Favourite WordPress Themes, there is a huge number of both free plugins and others which cost. There are (at this point in time – August, 2017) over 51,000 available. That’s a heck of a lot of plugins, isn’t it? Take a look here if you’re interested in what’s on offer: WordPress.org Plugin Directory. Wondering which WordPress plugins will work for you and your business? Let me share some of my all-time favourites with you. For adding links to your social media platforms. Word of caution… there are so many social media plugins that it can feel overwhelming when you’re initially searching for one. I would suggest either of these two if you’re looking for ease and speed. Simple Social Icons – just download the plugin (from WordPress.org) and paste your social media URLs into the relevant boxes and hey presto! Jetpack – even the free version of this plugin has all sorts of useful stuff: from stats, analytics, and security to automatic sharing on 6x social media platforms, slideshows, and carousels. This clever little plugin helps you keep an eye on how many visitors find your website each day/week/month and the pages they’ve read. Perfect details to enable you to see what’s working for you and where to focus your attention. For all your SEO needs without having to hire an SEO expert. Again, there is a free version and the chance to go premium for around the $70 mark (as at August 2017). It’s great for anyone who doesn’t know where to start with SEO and the simple traffic light system helps you see which content is working and what needs a little tweaking. Simple to set up, this plugin creates the little ‘cookies’ notification bar when visitors arrive at your site. The plugin creates the notification bar without you having to lift a finger and it can all be created in seconds (my kind of plugin!). This is a clever little lead generation plugin which enables you to create a high converting feature box / slick-looking opt-in forms really quickly. So you can add them to your blog posts or any page on your site, you can create email opt-in forms, and create them in your own style – or, if you’re in a hurry, the pre-designed templates are pretty impressive anyway! No more spammy comments on your blog posts with this little beauty. No more wasting your precious time deleting hundreds of comments from your blog posts because Akismet takes care of all of the spam for you. Have you got any favourite plugins you’d like to let us know about? I’d love to hear about them.